﻿ BSB: Mackenzie set for McAMS Yamaha Superbike ride? Tarran Mackenzie could be set to make his MCE British Superbike debut with the McAMS Yamaha team in 2018 after a tough transition to Moto2. After winning the British Supersport championship in 2016, the youngest Mackenzie moved to the McAMS-backed factory-supported team to campaign the all-new R6 in an attempt to retain his title, but when the Kiefer Racing Moto2 squad came knocking following the departure of Danny Kent, it seemed an offer too good to refuse. While it’s been a tough transition for Mackenzie, who made his Moto2 debut at Le Mans, he has shown consistent improvement throughout the season to impress Stefan Kiefer enough to want to keep him on board. However, with the departure of the team’s sponsor, the young Brit would need to take a significant sum of cash to the project to keep his ride. Instead he’s turned his attention to BSB, and paddock rumour at Assen suggests it’ll be a return to the McAMS team from which he departed earlier this season but this time not on a 600, but the squad’s YZF-R1 Superbike. 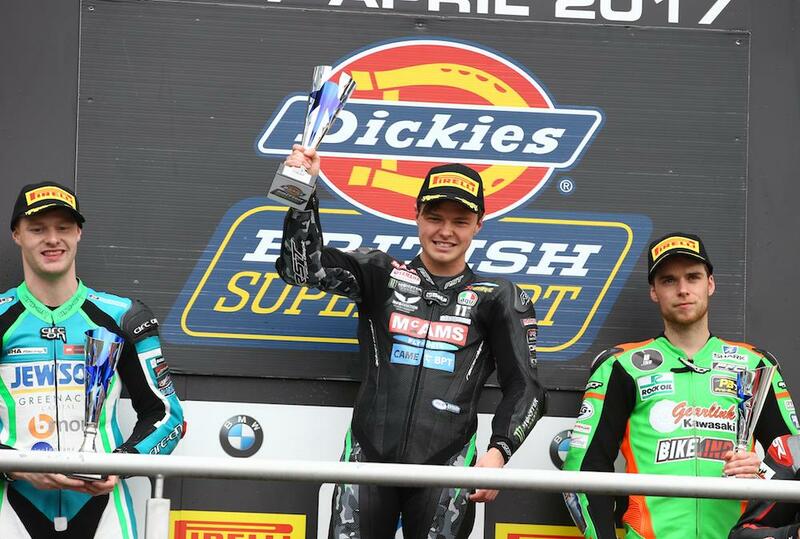 While Mackenzie won the first six races for McAMS in the Supersport class before his Moto2 move, it’s been a different story for the Raceways Motorcycles outfit in BSB. James Ellison has been fast, and taken two wins, for the squad but has also been plagued with bad luck and inconsistency, while it’s been a nightmare season for Michael Laverty on the other side of the garage. It is perhaps therefore not a surprise that MCN sources claim there will be two new faces in the official Yamaha team next year, and we’d stick a fiver on Mackenzie being one of them.